The common denominator of state-owned and state-run enterprises is their inefficiency, poor products and services, corruption, financial losses, and customer neglect and abuse. All those things describe state-owned enterprises in communist countries. They also describe the US Postal Service. The question we should be asking is this: Why should the government be involved in the delivery of mail at all? Is this a legitimate function of government in a society that purports to be based on opposition to socialism and in favor of free enterprise? 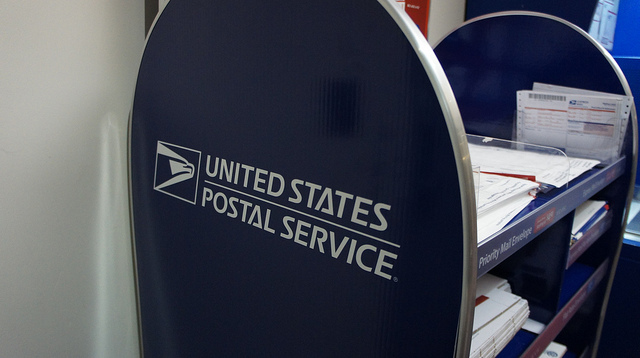 The Postal Service is nothing more than a socialist institution, an economic enterprise run by the federal government. It’s no different in principle from the state-owned enterprises that are owned and operated by the North Korean communist government or those that were state-owned and state-operated in the Soviet Union.